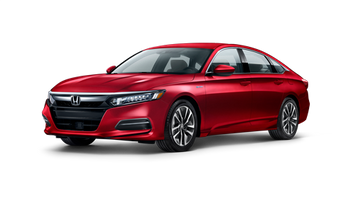 If you are looking for a brand-new Honda in Savannah, GA, you should visit Grainger Honda today. We have an huge selection of vehicles just itching for you to take them for a drive. 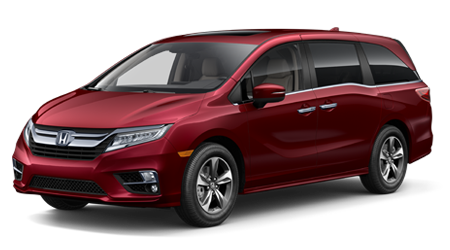 Come down and test drive the Accord, Odyssey, or the Pilot. 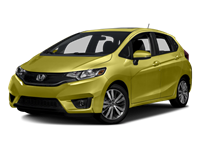 Ask about our lease specials and see if you can get one of our new models for a competitive price! 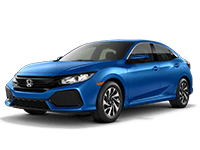 If you want to buy a new Honda in Savannah, you can start by browsing our new and used Honda inventory online. 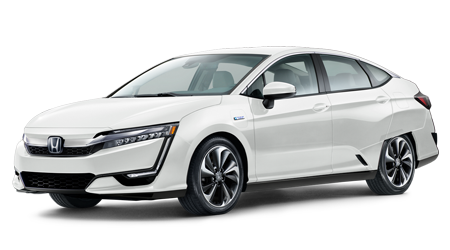 Drivers can apply filters to their searches and view vehicles by color, year, model, or body style. 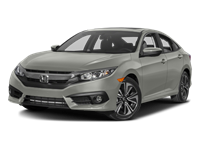 At Grainger Honda, we work to ensure that your car buying process is as simple as possible. Our service team is factory certified, meaning that they are among the elite when it comes to service professionals. We can take care of your next oil change, tire rotation, or even a transmission inspection. Our service center is stocked with modern equipment and waiting room amenities that we hope you enjoy. We also have specials available for the majority of our services. Drivers can bring the relevant specials in to us on the day of appointment and reap the benefits. If you would like to schedule service, please visit our service scheduling page and fill out the form. 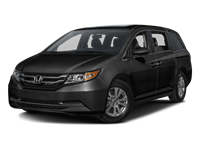 We have an inventory of new Honda vehicles for residents in Richmond Hill and Pooler. We can't wait to speak to you about all of our amazing new vehicle options. 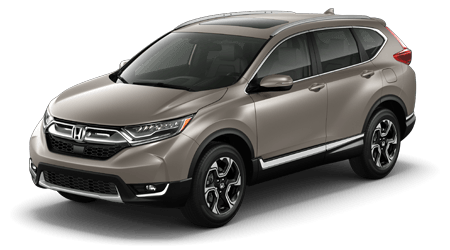 At Grainger Honda, the customer's experience is our prime motivation. 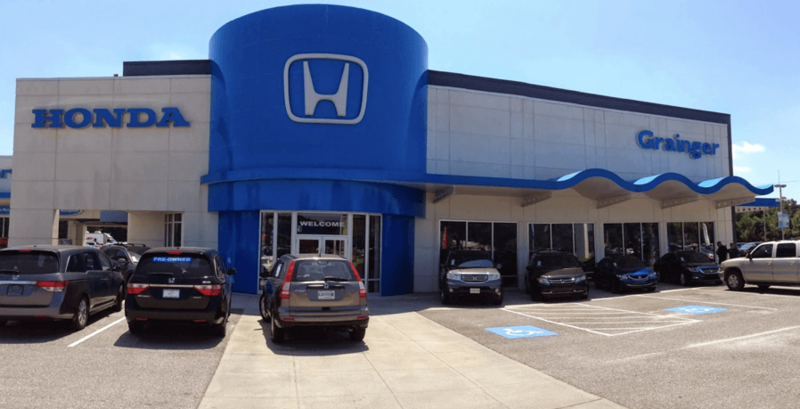 Visit Grainger Honda, a trustworthy dealership serving Richmond Hill, Georgia and beyond. We can't wait to meet you! 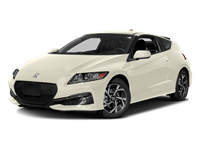 Our professional Honda team is always ready and willing to answer your questions. 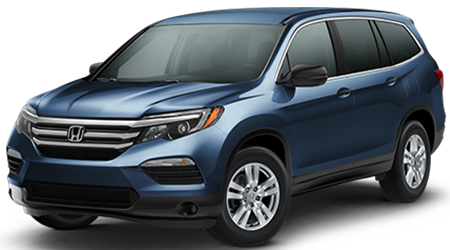 Contact us about our lineup of new Honda cars, trucks, and SUVs and we'll immediately get a friendly sales rep on the line. 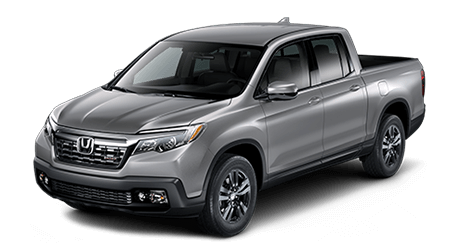 Whether you're looking for a new Honda SUV or a pickup truck, we can assist you. 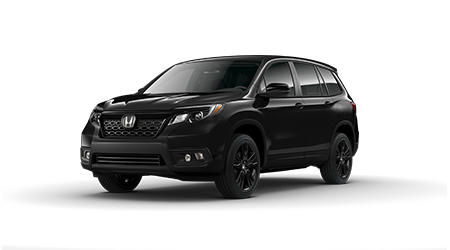 The Honda lineup only continues to get better, so be sure to ask us about our new car specials near Pooler, GA! If and when you find the right car, we have a secure finance application waiting to help you. We invite Richmond Hill drivers to apply for financing online and ask about our other helpful tools. If you have questions about our financing process, feel free to reach out to our finance department. 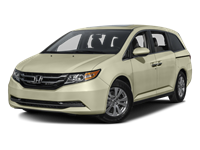 We invite Pooler drivers to come to our Honda parts department today. You can also browse our OEM parts online and see our competitive prices. Our knowledgeable team members can help you design a repair you plan and gather genuine components for the job. 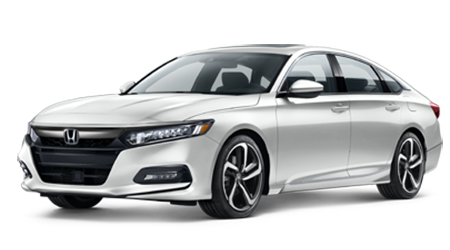 We also have a secure form that allows motorists to order genuine Honda parts online! 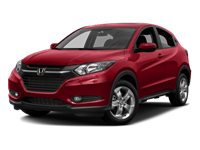 Are you looking for used cars for sale near Richmond Hill, GA? 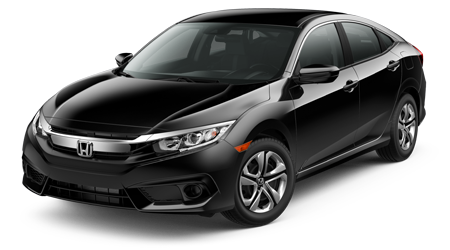 We will promptly set you up with a test drive, which will help you determine what type of vehicle you want. 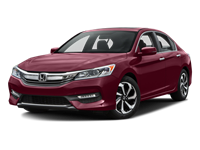 You'll be happy to know we have both a used and a certified pre-owned inventory. 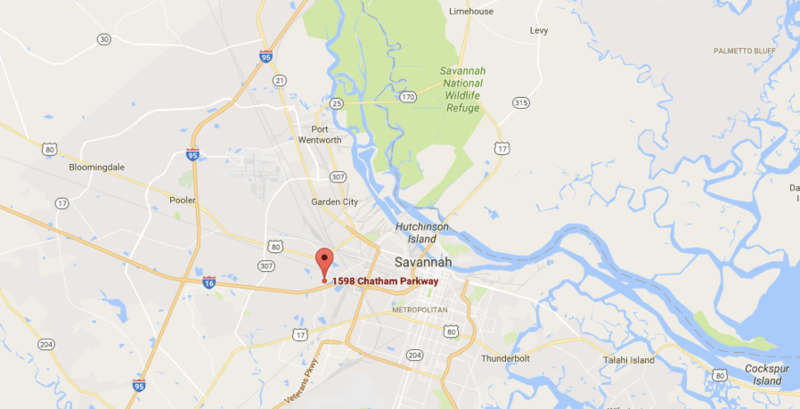 Stop by and browse our selection of used cars, trucks, and SUVs in Savannah today! Our service department is full of state-of-the-art technology and features, which makes it easier for your service technicians to fulfill your requests! We offer all of the routine maintenance services drivers want and the difficult mechanical fixes they need. Ask about our service specials today! 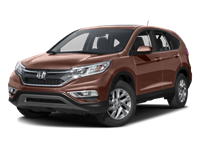 Grainger Honda is happy to offer Savannah, GA drivers the selection of vehicles they want, and the convenience they need. 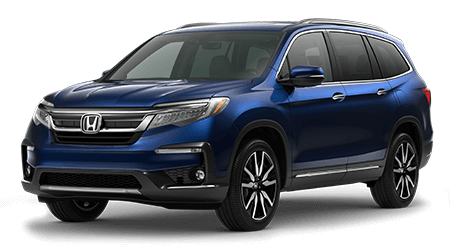 Our entire journey has been spent ensuring that drivers can explore Honda models for sale, apply for financing, and schedule service––all online! It is our pleasure to make the car buying experience that much easier for Pooler motorists. Contact us the next time you want to shop online and learn more!